Bryan/College Station, TX (August 7, 2017) - The 2017 Texas Collegiate League regular season has come to an end and now it's time to preview this year's playoff matchups. After a league-wide off day on August 8th, the TCL one-game playoffs will begin on Wednesday August 9th. The Championship Series will be a best of three series starting August 10th and lasting until August 12th, if necessary. 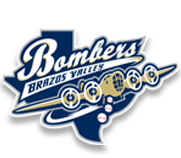 In Series One, the 4x defending champion Brazos Valley Bombers will host the TCL's newest franchise, the Texarkana Twins on Wednesday at 7:05pm at Nutrabolt Stadium in Bryan. The Bombers enter the postseason on 3-straight walk-off wins and with their sixth straight regular season title. They clinched the top overall seed in the final weekend of the regular season and finished with a 34-18 record. 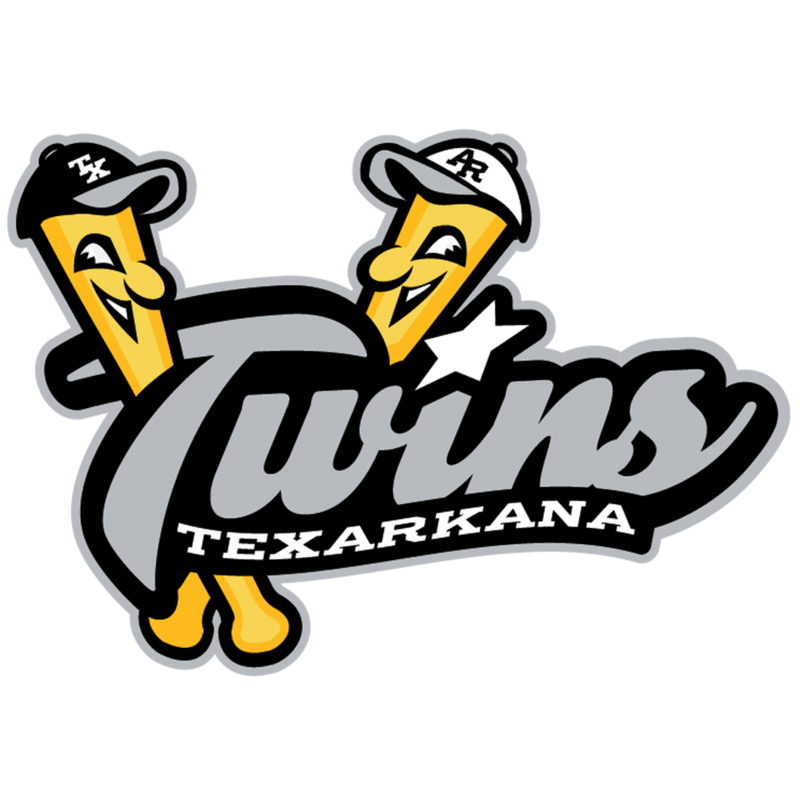 Meanwhile, the Texarkana Twins make the postseason in their first season in existance squeeking in the final weekend of the season despite having their final home series cancelled due to inclimate weather. In Series Two, a couple of usual TCL heavyweights will fight it out down in Victoria as the Generals host the Acadiana Cane Cutters at Riverside Stadium on Wednesday at 7:05pm. The Generals notched a league-best second half record of 18-8 but dropped their last three games of the campaign heading into the playoffs. Despite that, the Generals only finished a game back from the top overall seed, and will host the game in front of a huge crowd on "free ticket night." On the other side, the Cane Cutters were the hottest team following the All-Star Break and despite cooling off a bit down the stretch, continue to boast the best offensive numbers in the TCL. With arguably the best lineup in the league, the matchup with Victoria pitching and a Victoria crowd will be a fun one to watch.